Are you ready to live this 12-day Aconcagua climb in the company of local EPGAMT mountain guide Martin? He will lead the ascent to America´s, a once-in-a-lifetime experience! 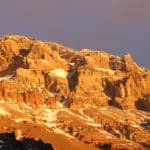 It’s my pleasure to invite you to this 12-day Aconcagua climb. Undoubtedly, it will be one of the best experiences in your life! 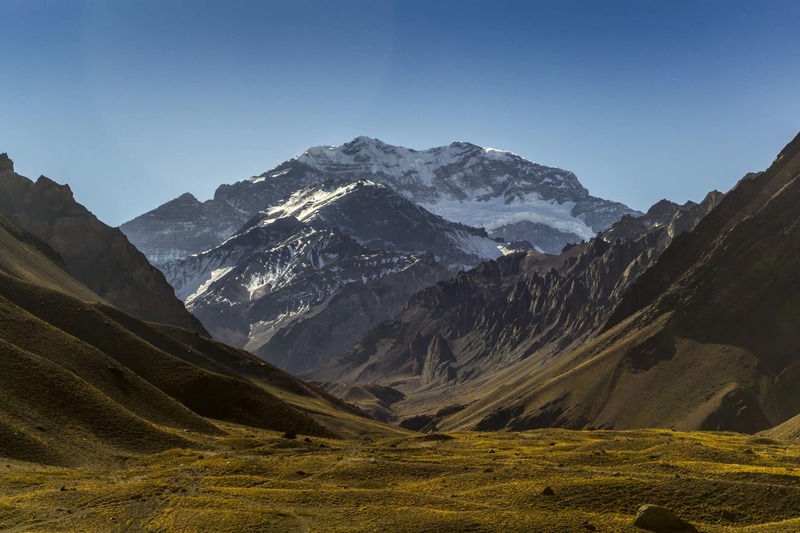 As you probably know, the Aconcagua is the highest peak of the Andes mountain range, in the province of Mendoza. Moreover, it is the highest mountain in the world outside the Himalayas. In other words, during this Aconcagua climb you will literally touch the sky with your hands, reaching an altitude of 6962 meters! This itinerary is shorter than the usual Aconcagua climb. The goal is to make it to the summit and down in 12 days, via the normal route. The ascent does not present any technical difficulties but weather and high altitude make this a challenging climb. Therefore, previous acclimatization and an excellent fitness level are required, as well as a proper aerobic training. At the bottom of this description you will find a complete day-by-day itinerary with important information. And if you have more doubts or simply want to discuss the program with me, please fill out the form and get in touch. I’ll be happy to help you challenge your own limits and reach the Aconcagua summit! I also lead another ascent option via the Polish Glacier. It is a 16-day expedition. If you want more information you can check out my program here. Arrival to Mendoza. Transfer from the airport to the hotel in the city. Welcome meeting with all the members of the team and brief introduction. Check of the equipment and rental of the gear, if necessary. This “zero” day must be taken into account since the check and rental of the equipment can be delayed and Mendoza is the last place where you can find these things. Breakfast at the hotel. 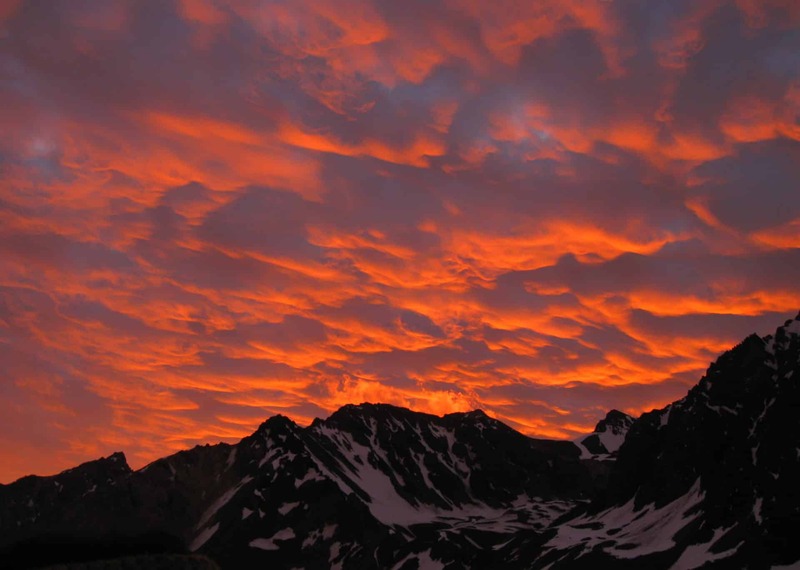 We’ll get the climbing permits in Mendoza city, and then go to Penitentes (2,700 m). We will drive all along the Mendoza River valley until arriving at our Mountain Hotel. 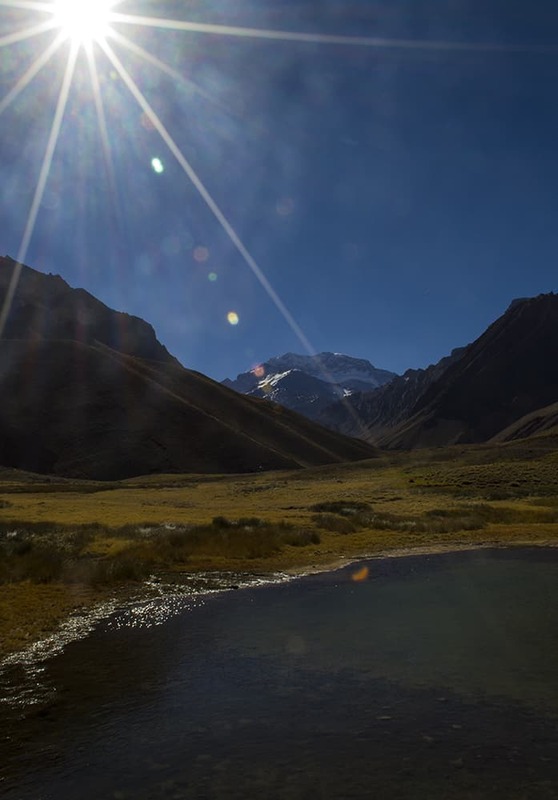 Here we will start to feel the mythical mountain environment that the Aconcagua transmits. Then, we will prepare the gear to be carried by the mules. It is necessary to deliver the equipment for the mules the day before the start of the expedition. After a night in Penitentes, a transfer will take us to the entrance of the Park in the Laguna de Horcones, where we will have the first view of the mountain. 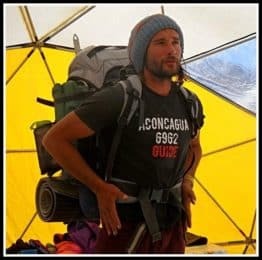 We will present the permits at the park ranger post and then, we will start a trek of 4 or 5 hours to finally set up camp in Confluencia (3,400 m). After 8-9 hours crossing the “Playa Ancha” and climbing the steep “Cuesta Brava”, we will arrive at Plaza de Mulas (4,200 m), the largest campsite of the Aconcagua Provincial Park. In this shorter program we don’t do the trek to Aconcagua’s south face viewpoint, in order to have more time later on to do the acclimatization at higher altitude. Rest day at the base camp. It is a good day to ask all your doubts and train the team on the necessary issues, getting ready for the biggest challenge. We will finally start the ascent to the Aconcagua. We will move to Camp 2, called “Nest of Condors” (5,400 m) from where we will have a spectacular view of the surrounding mountains. We will also move the camping equipment and tents with the help of the porters. In this way, mountaineers should only carry their personal gear and some group things distributed among all members. Rest day to regain strength and prepare for the great challenge. After a hard day is important to recover energy, before the most demanding days of the program. The 5500 meters above sea level is the maximum height in which the body can still rest and recover energy. Today we will start a 4-hour hike to Cholera (5950 m) located on the North edge. Camp 3 is the first point shared between the normal route and the Polish traverse. Once here, there is nothing left but to wait and take it easy. The following day will demand the best of us. I always recommend to ascend as far as possible to get close to the summit. Keep in mind that the next day we will ascend and descend 1000 meters of altitude change. It is the most demanding and important day of our expedition. We will climb by the North edge to the Independencia Hut, at 6,500 m. Then, we will ascend through the “Portezuelo del Viento”, followed by “La Canaleta” and the “Filo del Guanaco”, which takes us directly to the summit. The prize is waiting for us: a 360° view and the feeling of personal achievement, which ca nonly be understood once we are on the summit. Being at 6962 meters, at the highest point of the continent, is the dream of anyone. However, we must never forget that this is only half the way. We still have to go down. 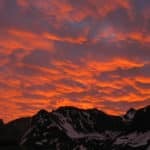 So, we will descend to Camp 3 – Colera (5,950 m). 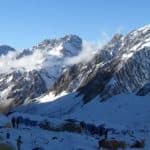 With the satisfaction of what we have done, we will return from Camp 3 to the Base camp (Plaza de Mulas at 4,200 meters). We will enjoy a great dinner to celebrate the experience. Descent through the Quebrada de Horcones (2,950 m) On our way down, we will be reconnected with the more vivid nature that says good bye between birds and lagoons. Check out at the park entrance. Transfer back to the city of Mendoza. Accommodation in the hotel. Days to be used only in case of contingency at any time of the expedition. Breakfast at the hotel and end of the program. This is a private and personalized expedition, adaptable to the group's requirements. The proposed itinerary can be changed due to bad weather or other force majeure causes that might put the party in risk. The guides have the authority to change the program according to their criteria. Any change decided by the guides will be based in their knowledge and experience, and will be taken in order to: Maximize the security and the chances of success. From South to North along the Andes, Martín climbed several mountains ranging from 3000 meters to snow covered peaks above 6500 meters; in the Alps he climbed Mt. Blanc and other classical routes; in Central America he explored remote jungles and volcanoes; and following a personal search he also travelled to many mountains and places in the Pyrenees and the New Zealand Alps. 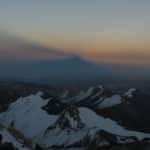 Among his achievements, he summited 22 times Mt. 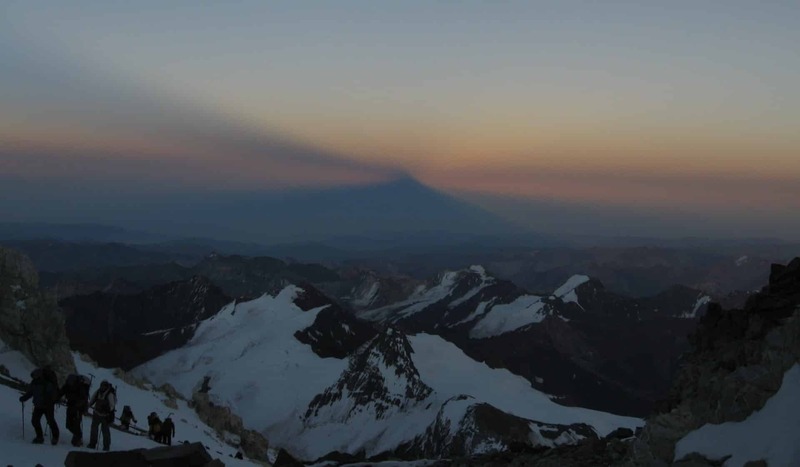 Aconcagua in commercial expeditions, and snowboarded snowy slopes in 3 continents. Nowadays he dedicates an important part of his life to study and practice yoga. “During my 15 years guiding, I discovered that the quality of the experience for the client is based in 3 pillars: Safety, Fun and Learning. I developed my professionalism focused in this objectives, having an up-to-date training, in order to offer to my clients the possibility of enjoying the experience, learning and growing while having fun, always in a safe environment”.